Fear—of war, defaults, inflation, civil unrest—drives up precious metal prices. Canadian Maple Leaf 1oz pure silver coins. 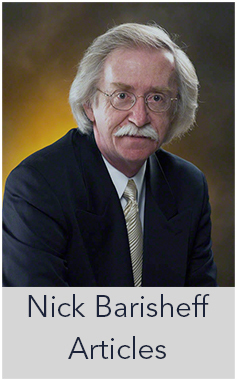 Today, fear of a financial collapse has receded, and so have the prices of gold and silver. Gold sits at about $1,300 and silver at about $15. Is it time to buy at these bargain prices? The answer is yes, especially silver, but not for the reasons you’d think. No one knows when the next monetary upheaval will hit. The trigger might be a default by a big company that has taken on too much debt. Inflation may take hold. Economists can forecast the next financial earthquake like seismologists can predict a tsunami. They know it after they see it, but then it’s too late to take cover. Precious metals are insurance. We pay premiums before disaster strikes, hoping that we won’t need to make a claim. A small investment in silver and gold, less than 5% of a portfolio, serves the same purpose. We should buy insurance when the premiums are low and keep the coverage. Just let the protection sit there so you can sleep well at night. Gold and silver work when nothing else does. Both are excellent investments to hedge against unforeseen risks. 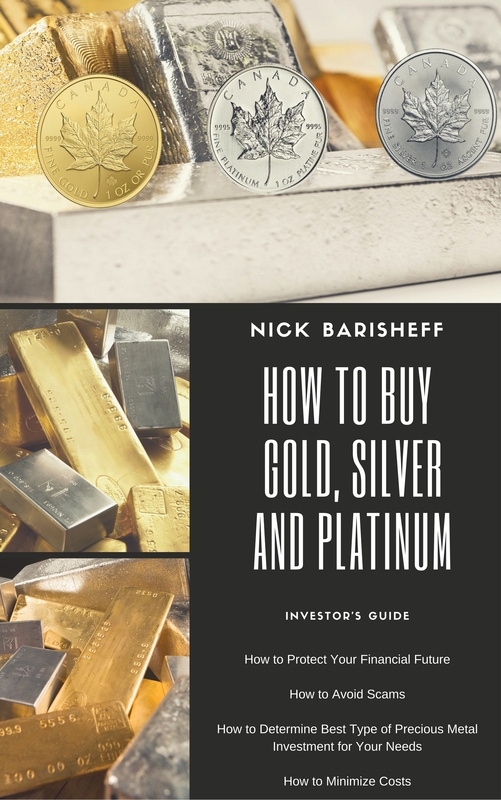 Silver makes sense because it is cheaper, rises faster than gold when disaster strikes, and is easily divisible into small amounts. 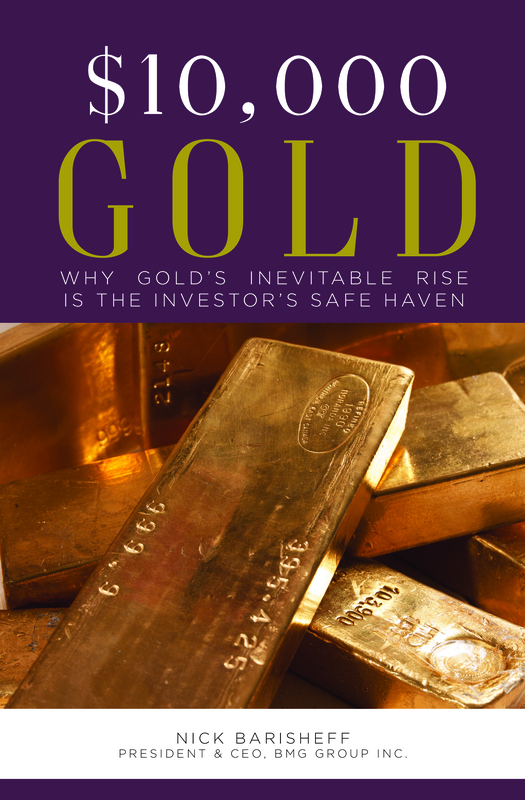 Gold also belongs in a portfolio, because a little goes a long way in settling obligations. Today, silver is a better bargain. It has declined by more than 65% from its 2011 peak, while gold is off by about 30%. Portfolio insurance is cheap today. 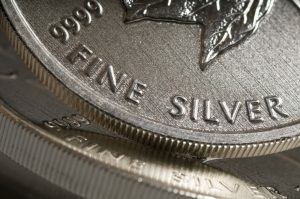 If you own silver, hold on. If not, buy some.